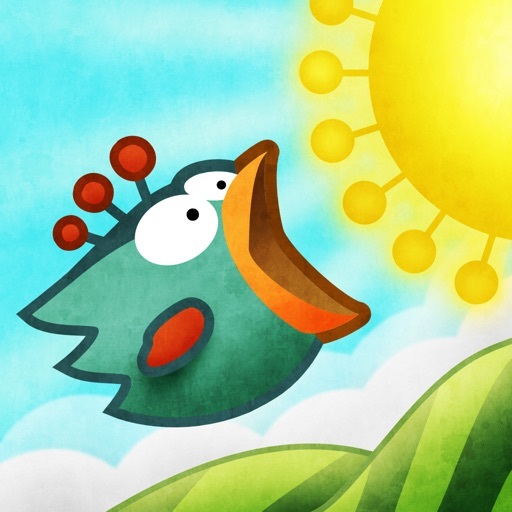 Review by Mjklp on Tiny Wings. Classic and amazing. 99c Cure for Depression!! !